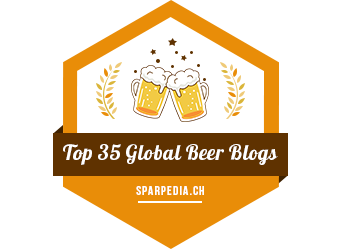 Session style beers: lower alcohol content (5% or less), yet still full of flavor. They are the perfect accompaniment to summer, when the days are longer and people are spending more time participating in their favorite activities, celebrating life, or simply hanging out with friends and family enjoying each other’s company. For the last few years, Two Parts and the Colorado Brewers Guild have worked together to bring some of Colorado’s best session beers to one awesome festival: Sesh Fest. This year’s fest is shaping up to be the best yet, with over 30 local breweries participating in Sesh Fest 2016. Want to know more? Who: From the creators of Collaboration Fest and Fresh Hop Festival, Two Parts and the Colorado Brewers Guild present the third annual Sesh Fest. What: The 2016 edition of Sesh Fest promises to wrangle dozens of breweries paying homage to session-style beer. This year the festival is moving to a new location and will feature plenty of food, lawn games, and music to complement Colorado craft beer. 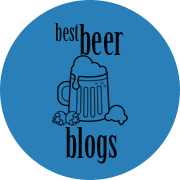 Sesh Fest defines session beers as any beer under five percent alcohol by volume with a balance of flavors between hops and malts with a clean, crisp finish all combine to give a beer high drinkability. The real purpose of session beers is to allow a beer lover to have multiple beers in one sitting without feeling the overwhelming effects of alcohol. 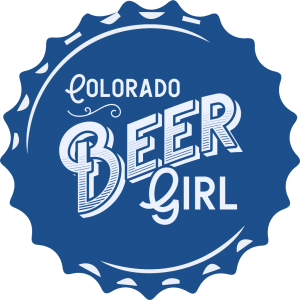 When: Saturday, August 6, 2016 from 2:00 p.m. to 6:00 p.m.
Why: Coloradans love our craft beers big, bold and full of flavor. When temperatures rise, it can be challenging to down three or four 7% ABV beers in an afternoon while enjoying the outdoorsy Colorado lifestyle. Session beers are a great complement to this lifestyle. Sesh Fest benefits the Colorado Brewers Guild. The Colorado Brewers Guild provides valuable information to the beer-drinking public and the media while also serving to protect the industry and promote positive public policy for Colorado craft brewers. Tickets are $30 and on sale now at www.seshfest.com.